Authentic wood carriage house garage doors in multiple wood species. 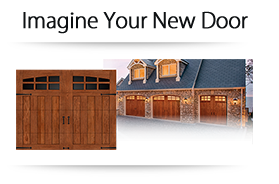 Beautiful, handcrafted wood garage doors are warm and inviting. Central PA's Garage Door Experts! 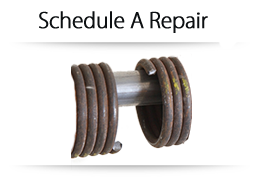 "A Premier Garage Door Company Raising the Bar for the Future"
We offer a Preventative Maintenance Program that can save you on parts and labor. We also offer a Fire Door Drop Test program to keep your fire doors up to code. These tests are required on an annual basis to qualify for fire protection insurance. With over 100 combined years of experience, Central PA Dock & Door has the knowledge and know-how to solve any dock and door service or application problem. We welcome the opportunity to supply, install, repair your garage door or answer your garage door questions. Please visit our contact page to get in touch! 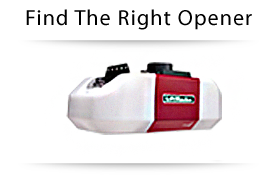 Central PA Dock & Door is a Clopay Master Authorized Dealer, recognized as a market leader both locally and throughout Clopay's dealer network. We are dedicated to providing superior levels of professional expertise and responsiveness in sales, installation and service throughout Central Pennsylvania.